Italian Destroyer Leone, Tier VI. Smoke dispersion time: 118 sec. Leone guns rotate quite slowly and do have not the best aiming angles. These disadvantages will remain the distinctive characteristics of the ship, but the improved parameters of the smoke screen compensate for them and allow the destroyer to effectively utilize the main calibre guns in battle. Increased maximum AP shell damage from 2000 to 2100. This Italian destroyer had very specific ballistic parameters, that reduced the effectiveness of firing at long ranges to almost zero. These new characteristics will alleviate this issue. 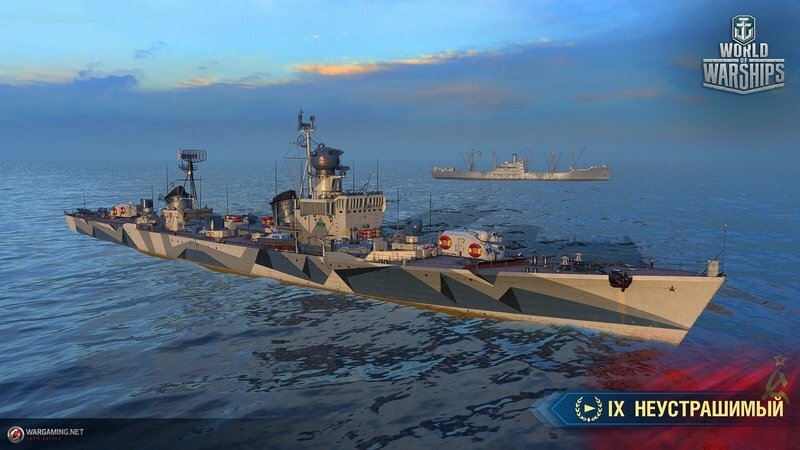 Soviet Destroyer Neustrashimy, Tier IX. The main battery can now rotate 360 degrees, allowing Neustrashimy to be more effective in battles while manoeuvring. 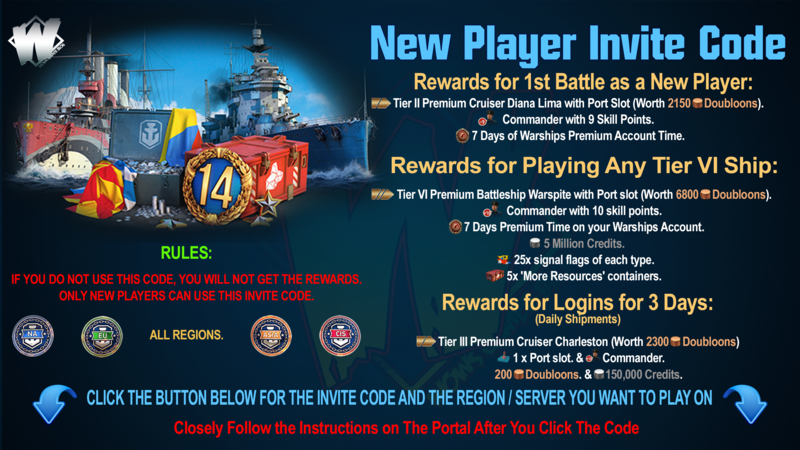 Maximum torpedo damage increased from 14 600 to 17 933. Japanese Cruiser Yahagi, Tier V.
Maximum damage reduced from 20 967 to 17 233. The main problem with the torpedoes of Yahagi are the restricted firing angles. In the new concept of the cruiser, we decided to focus on them, compensating for this disadvantage with the ability to launch torpedoes whilst remaining undetected, and increasing manoeuvrability. Improved penetration of AP shells. The previous shells of the cruiser were very weak and could not penetrate the armour of similar ships. The replacement shells fix this issue and increase her effectiveness in combat. 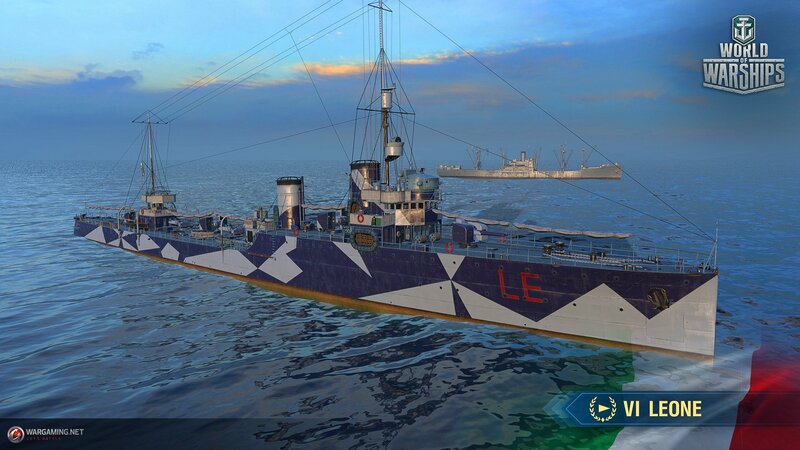 The ship has been moved to level V. The set of characteristics of the Viribus Unitis, and in particular the excellent armor, made it overly effective at tier IV. 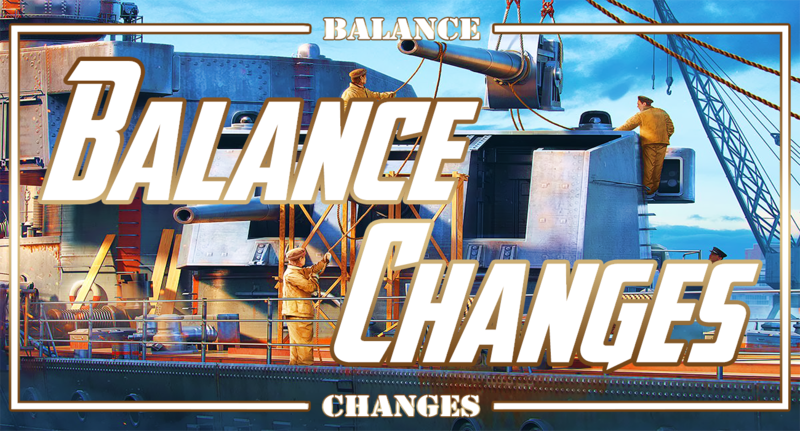 The ship still retains it's comparatively low visibility and with the adjusted values of the main battery she will be a worthy adversary at her new tier. Japanese Cruiser Azuma, Tier IX. 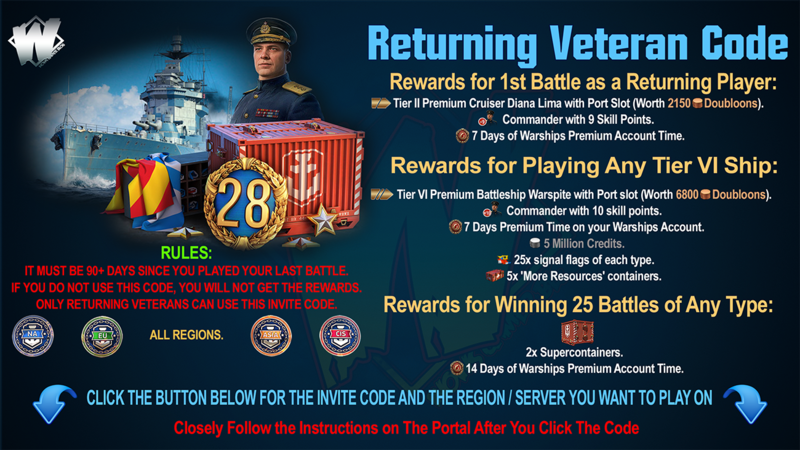 Cruiser moved to tier IX. This reallocation will allow the ship to feel more comfortable in battle. 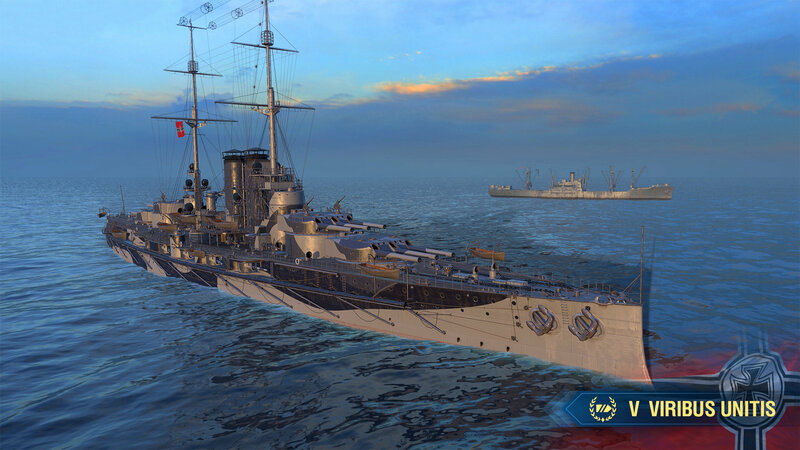 Accuracy has been changed to resemble that of standard cruisers (such as the Dm. Donskoi or Roon) instead of 'super' cruisers. The removing of the "Hydroacoustic search" consumable will emphasize the role of destroyers as one of the main opponents of large cruisers. 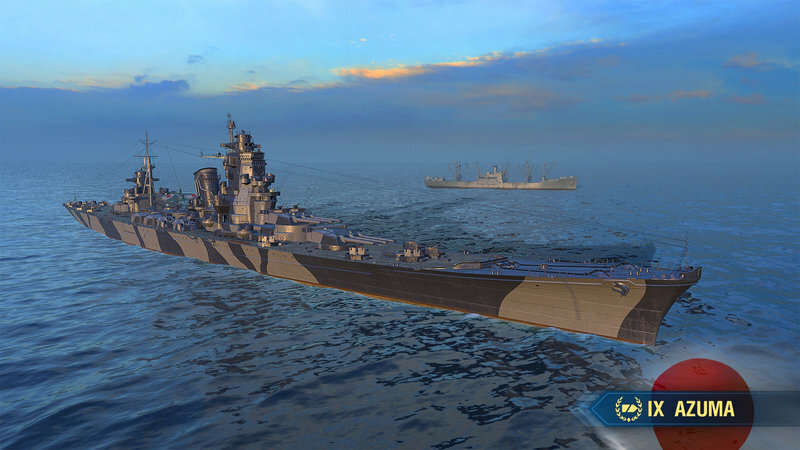 At the same time, the new accuracy parameter will distinguish Azuma from other similar cruisers (Stalingrad, Kronshtadt, Alaska), giving the cruiser a feature of Japanese cruisers - good accuracy compared to her classmates and rivals.